Wood is the most versatile product nature has to offer. However, it can also be vulnerable to the effects of the weather, wood decay and insect attack. TANALITH® and VACSOL® preservative treatments extend the service life of your wood and help maintain its natural appearance. Timbers treated with TANALITH® can be used with confidence in both above-ground and in-ground situations including construction, fencing, landscaping and engineering applications. Timbers treated with VACSOL® are designed for above-ground general building applications. TANALITH® and VACSOL® products have been tried, tested and proven to effectively extend the service life of your wood and let you enjoy it for longer. The next generation of Tanalith® preservatives is ideal for environmentally sensitive applications. Metal free preservative products available in Ready to Use and concentrate formulations. 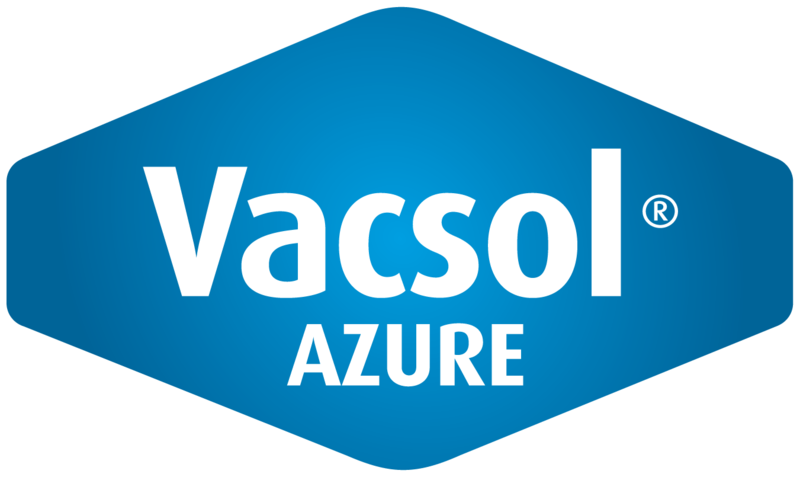 Vacsol® Azure is the first choice in clear finished preservatives. 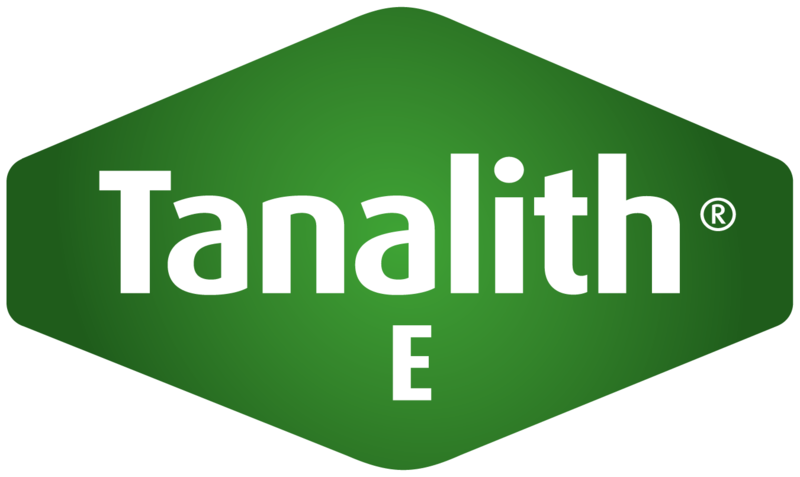 Tanalith® C the traditional choice and market leading product in Africa for robust applications.